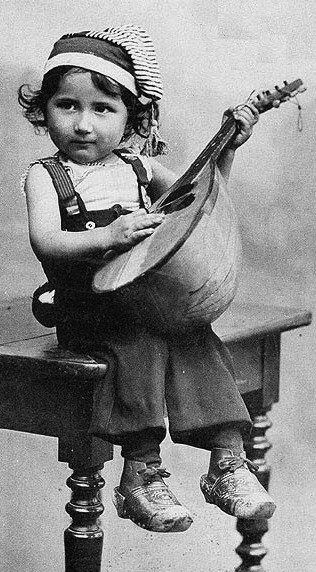 Seattle Mandolin Orchestra - What to Do with That Old Mandolin? Learn to play it. This might be the best thing for you and the mandolin. Hint: We accept players at all levels, and we offer instruction! Consider donating it. Our orchestra accepts donations of instruments, which we loan to our players or to our Mando for Kids program. This ensures that the instrument is properly cared for, is being played, and will live to make more music. 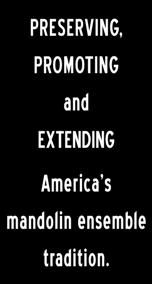 Your donation will help us promote mandolin music in the Pacific Northwest. Plus, you'll be eligible for benefits—and a tax deduction, since we're a nonprofit. Sell it. While we can't offer you a formal appraisal of value, we do have several members who are also collectors with extensive knowledge of the vintage mandolin market. We can either make you an offer or help you find a place to consign an instrument for sale.